There’s a reason why places like Bonefish Grill are packing in customers, and it’s because Americans love grilled food. There’s something about grilled food that brings to mind get-togethers with friends during summer afternoons, and now diners offer the same treats without the mess that comes with grilling your own food. For many people, there’s nothing better than grilled chicken, as there are so many things you can do with it. 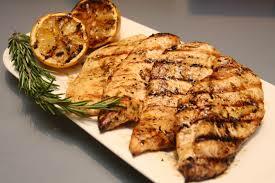 Grilled chicken is more nutritious than its fried counterpart and restaurants serve them with an assortment of sides that give the chicken even more flavor. Grilled steaks, burgers and hotdogs, few things are more American than that, and today you’d have a difficult time finding a grill that doesn’t provide you with these options. 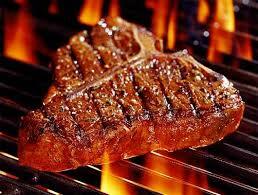 The reason is simple, people love grilled meat because they taste good, and diners are always coming up with ways to make them even better. No question about it, most fruits are at their best when eaten in the raw, natural state, but the pineapple is the exception. 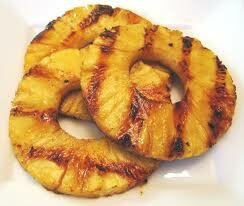 The secret as to why grilled pineapple is so good is light grilling, and if you find this hard to believe order one the next time you eat out. 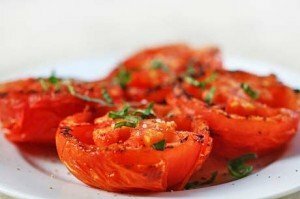 Tomatoes are versatile enough to be used in a variety of recipes, but they’re also great when grilled and flavored with some salt and pepper. Tomatoes aren’t the first thing that comes to mind when grilling is mentioned, but make no mistake about it they are good. 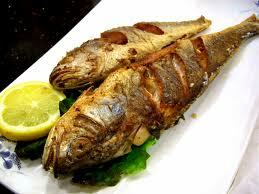 Fish can be cooked in many ways but their flavor and taste go up when grilled. Salmon is probably the most popular, but you’re not limited to that as there is also grilled tilapia and other fish. If you’re not sure what to order, just go to your favorite grill and you might be surprised at the number of grilled fish variants on tap. 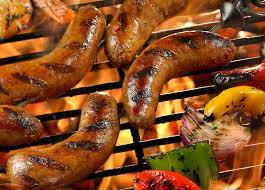 Everyone loves grilled hotdogs, but grilled sausages are just as good and in the opinion of some they’re even better. 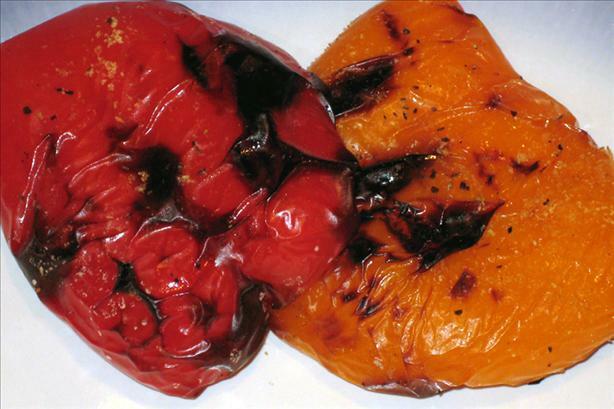 Grills serve their sausages with assorted dips and flavorings, although for many peppers are enough. 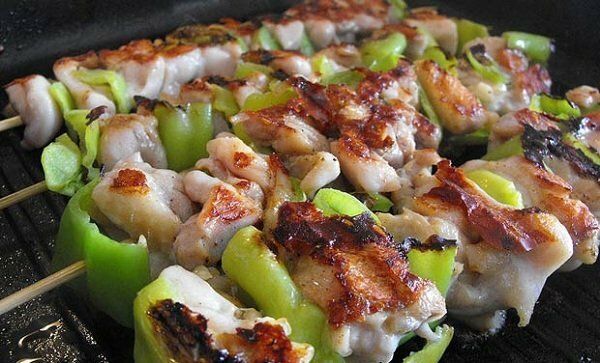 Everyone knows that you just need to add green or red peppers to add flavor to any dish, but you can also grill peppers for some serious spicy treats. 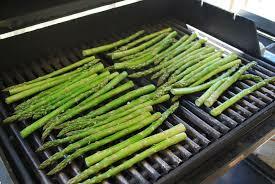 If you’re health conscious but not willing to compromise taste, grilled asparagus is what you’re looking for. Asparagus is very healthy, and adding a bit of seasoning is all you’ll need to add taste. 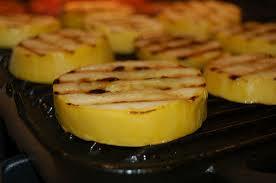 Last but not least in our list of grilled treats is the squash. No matter how you cut it, grilled squash is sumptuous and it’s something you have to try. The next time you drop by Carrabba’s Italian Grill or a similar place, don’t be surprised if people are ordering the dishes mentioned above or variants are on the menu. Simply put, restaurants today are offering lovers of grilled food everything they can want, and more.